2006 started with a surprise appearance in the capital - a bottle-nosed whale making its way up the Thames. 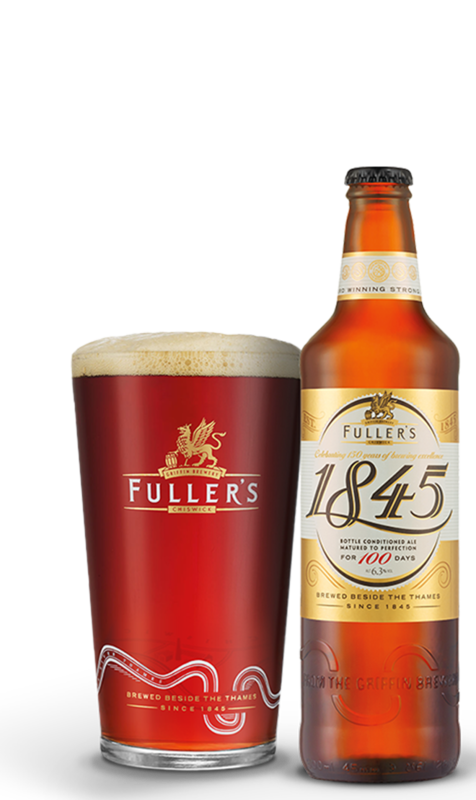 A new Vintage Ale emerging from Fuller’s riverside brewery was a much more familiar sight for Londoners, and welcomed just as warmly. Just like the previous year, the 2006 vintage was brewed with Fuggles hops – but this time round, Super Styrian hops from Slovenia were added to the copper. The duo of hop varieties in this full-bodied vintage creates a tapestry of rich, spicy flavours. Orange, citrus and fruitcake notes are all present, and are balanced well with the biscuity, creamy malt flavours to leave a soft and warming finish.